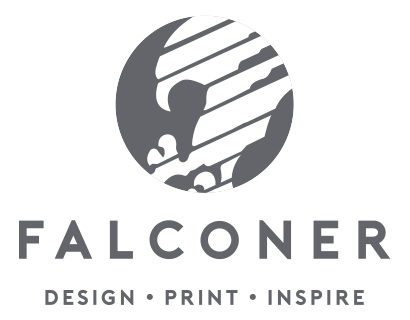 To create a tactile premium carton with contrast between the white and foil areas. Three foil areas required to match Kurz foil references. Due to potential register issues using three foils it was deemed foiling was not an option. Metalised board was used. 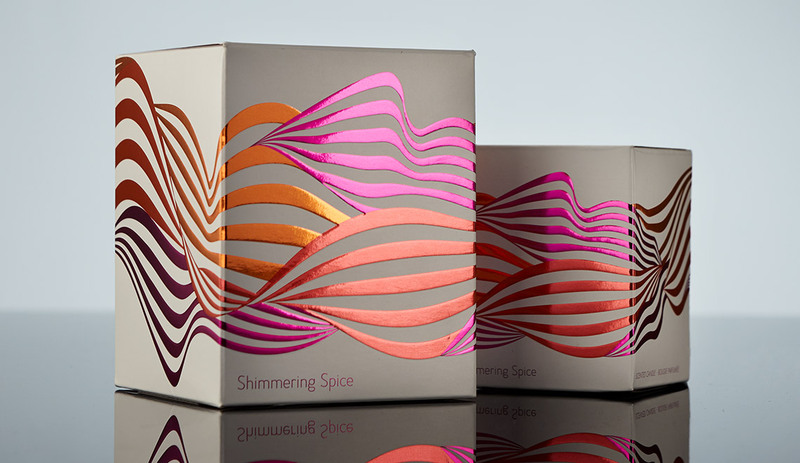 Opaque whites were then applied and the foil references were hit using various colour washes with a high level emboss giving the carton an extra dimension.